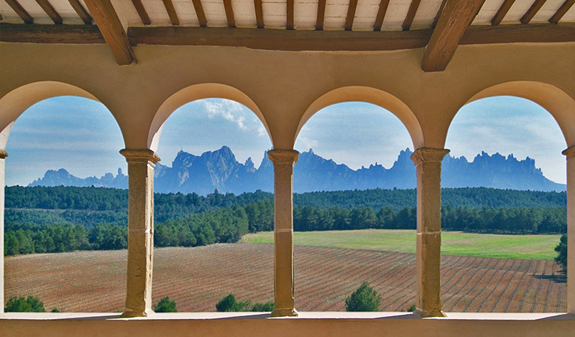 You'll learn about the mysteries of Mount Montserrat anddiscover its monastery, legends and amazing views. 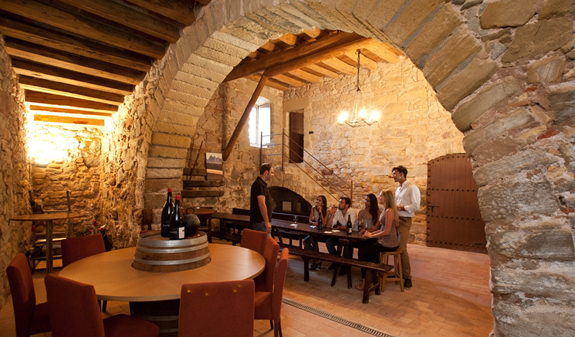 You'll visit the vast Oller del Masestate, where you'll be able to sample Catalan cuisine and wines within the walls of a medieval castle. Mount Montserrat, with its unique landform and amazing views, will captivate your senses. You'll be able to enjoy awonderful walk to the shrine and the many caves that dot the landscape; you'll discover the legends of the site while you walk and look at some of the iconic peaks, such as the Cavall Bernat. 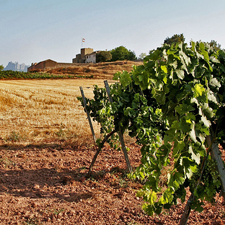 Afterwards, you'll make your way to one of the most famous wineries in the region, Oller del Mas, protected by the walls of a 10th-century castle. 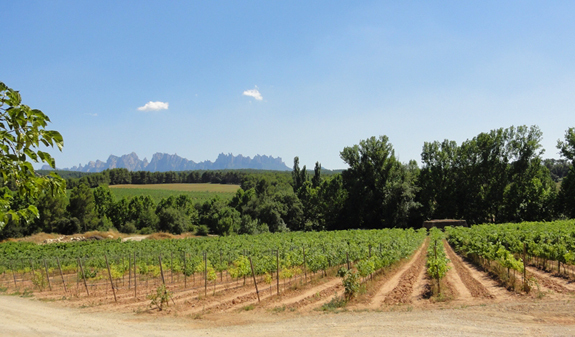 The prestigious estate covers an area of more 1,000 hectares with extensive vineyards and a large golf course. 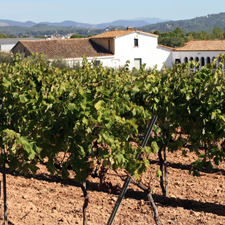 After you've enjoyed a traditional Mediterranean menu with an innovative twist you'll visit the excellent winery. To round off a great day, you'll sample the cheeses and the authentic château-bottled wine. Return trip on a comfortable air-conditioned coach. Professional guide - in English. 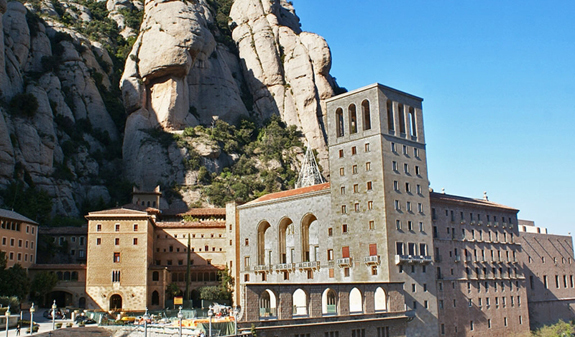 Guided Tour of the Montserrat Monastery. Free time to explore Montserrat mountain (around 2 hours). Complete menu of traditional Catalan dishes at the Golf restaurant. Possibility to buy the wines tasted (shipping available). 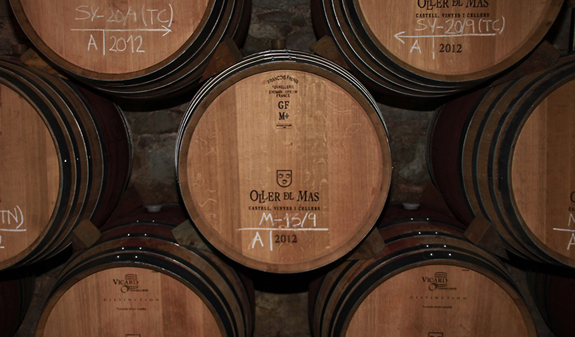 Guided tour of the Oller del Mas winery, including the production plant, castle and vineyards. 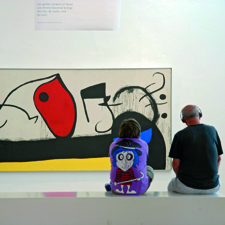 Times: Monday to Sunday at 8.45am and return at 7pm. Closed: 1/1, 5/1, 6/1, 27/4, 13/12, 14/12, 24/12, 25/12 and 31/12. Meeting point: plaça Catalunya (in front of the Hard Rock Café). Metro: L1 and L3, Catalunya stop. FGC: Catalunya. Rodalies Renfe: Catalunya. The guide will be holding a fuchsia-coloured umbrella to make it easier to spot him/her. 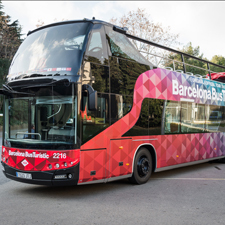 We recommend you arrive at the meeting point 15 minutes before the arranged time. We recommend you wear comfortable clothes and footwear. Hotel pick-up and drop-off are not included.